The Net Asset Value or NAV is the price of a single unit of a mutual fund. It is derived by calculated the difference between the value of the liabilities and assets of a fund. NAV is a measure which is used to check whether a particular fund is undervalued or overvalued. The increase or decrease in the NAV at the time of sale or purchase indicates the performance of a mutual fund. If the present NAV of your fund is higher than the NAV at the time of purchase, then you are in profit. AUM stands for Assets Under Management. An AUM is the total value of the investments which is presently being managed under the fund. It is the total market value of the shares held by your fund minus the liabilities. 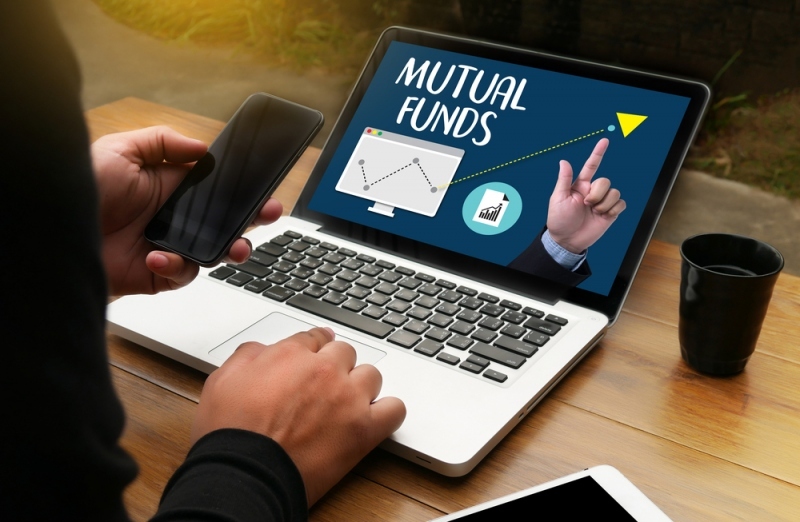 Mutual funds with a high AUM indicates good performance and a presence of large number of investors. If you choose the growth option in a mutual fund, you will not receive dividends or any extra units from the fund. However, you can avail the benefits of compounding interest as the interest and dividends are re-invested along with the principal amount. The growth option is ideal for investors who prefer capital appreciation over regular income from investment. Under the dividend option, an investor can choose to receive the dividend as soon as it declared. The dividend amount is calculated on the face value of the fund which is Rs 10 in most cases. For e.g. if a fund with an NAV of Rs 20 declares a dividend of 20%, you will receive Rs 2 as the dividend which is 20% of Rs.10. The dividend option is only suitable for investors who need a regular income from their investment. When a mutual fund’s portfolio is distributed among various asset classes such as money market instruments, equities and derivatives etc. it is termed as asset allocation. The asset allocation of a fund is done according to the investment objectives. However, the asset allocation may also change according to the market conditions. SIPs are somewhat similar to the bank RDs or recurring deposits. A SIP scheme requires an investor to deposit a predetermined amount in a mutual fund at regular intervals. The interval could be weekly, fortnightly, monthly or quarterly. The set amount is usually debited directly from the bank account. A fee charged during the buying and selling of mutual funds is termed as Load. The fee paid for the purchase of a fund is known as the entry load. While the fee paid for selling a fund is known as the exit load.